This image is from Lucy’s latest sample album. 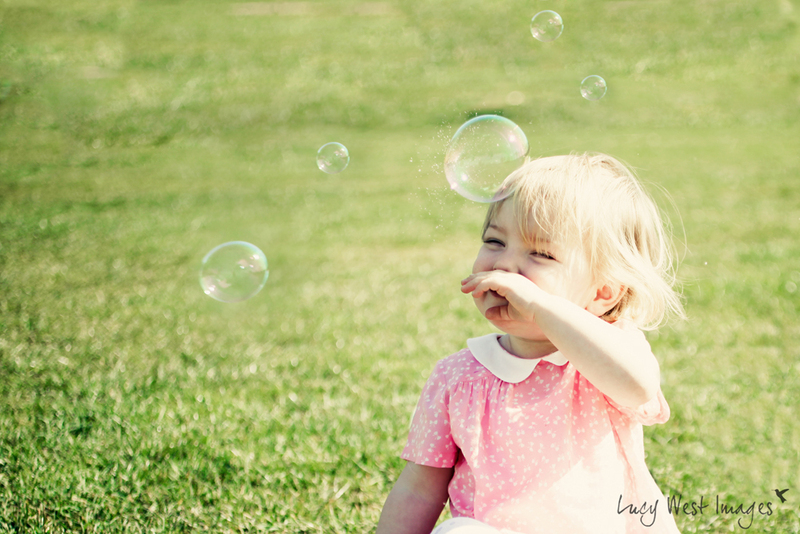 I loved this cute photo as soon as it came through our upload server, and Lucy happily sent it over for us to use on our blog. After all of the rainy weather lately a summery post seemed needed, and this image goes to show how we all need to see the magic and laughter in simple things.